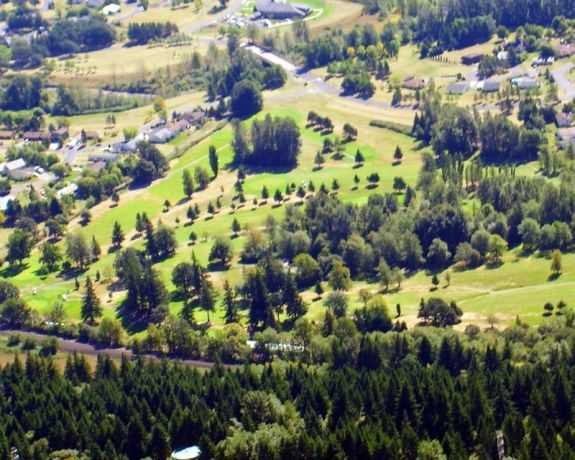 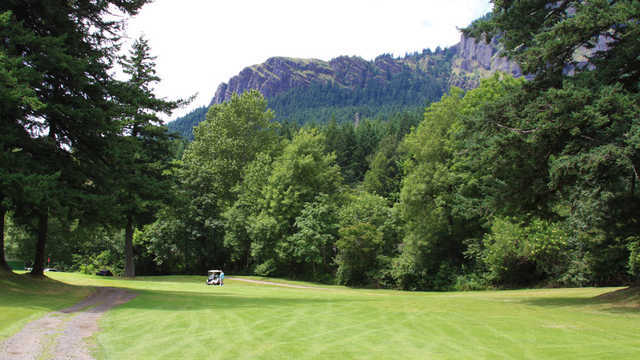 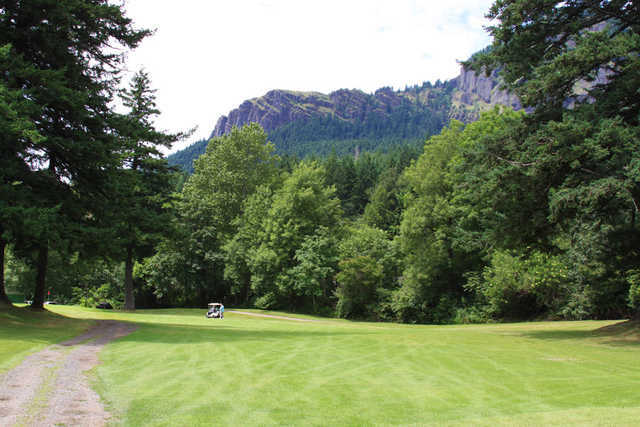 This fun, friendly and affordable golf in the Columbia Gorge truly captures the essence of the Beacon Rock Golf Course experience. 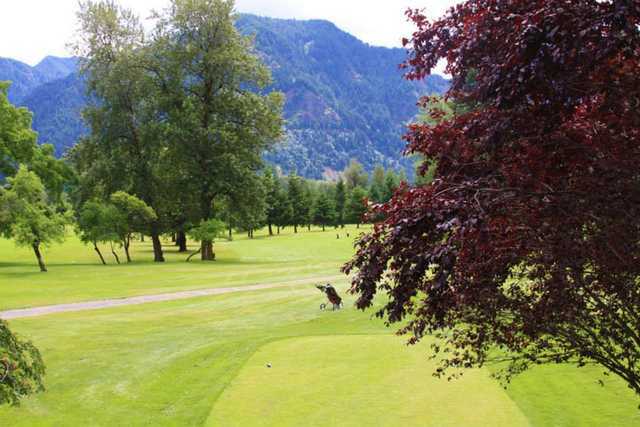 You will find our course to be the right combination of challenge and pleasure. 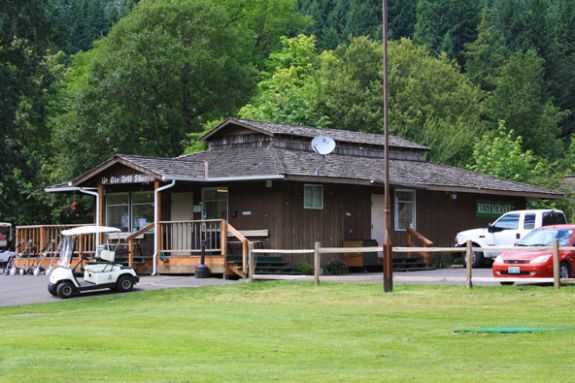 Whether you crave the relaxation of solitude or the excitement of tournament play, we are there to meet your golfing needs.